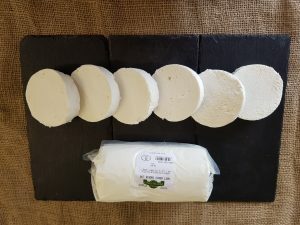 We are a family business who make high quality, handmade, natural goats cheese. We work tirelessly to ensure that Ardsallagh goats are happy and healthy. We believe in the production of artisan, natural, fresh produce. We don’t use any artificial additives or preservatives and we use slow traditional handmade production methods to produce premium quality cheese. As a toddler Luke (now our Dairy Manager) suffered from eczema, and someone told Jane (who was a young mum at the time) that goat’s milk would help. Luke’s eczema cleared up and since then we have always had goats in the garden and following years of experimenting this has grown into something wonderfully tasty. 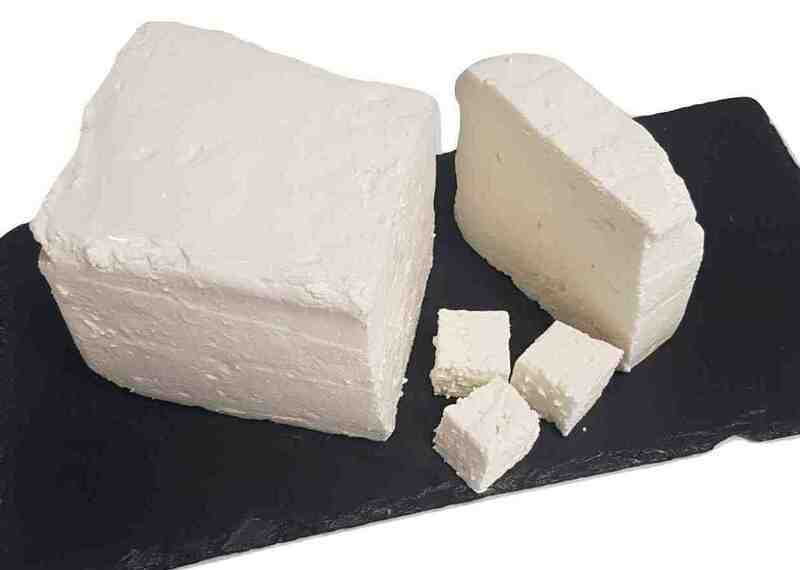 Our new delicious Feta Cheese! Ardsallagh has now been making cheese for over 20 years. We have grown to use goats milk from other local Irish goat farms, and so we now support several other Irish farming families and well as our own. Ardsallagh goats are milked twice a day and we use the milk to make our famous award winning cheeses. You can buy our products all over Ireland in small independent shops and national supermarket chains. Ardsallagh cheese can also be found on the menu of many fantastic restaurants across Ireland. Chefs love the versatility and authenticity of our cheese and we are always excited to see what inventive new ideas they are always coming up with. We work very long hours to bring you our multi-award winning products and we would love to invite you to try them out!